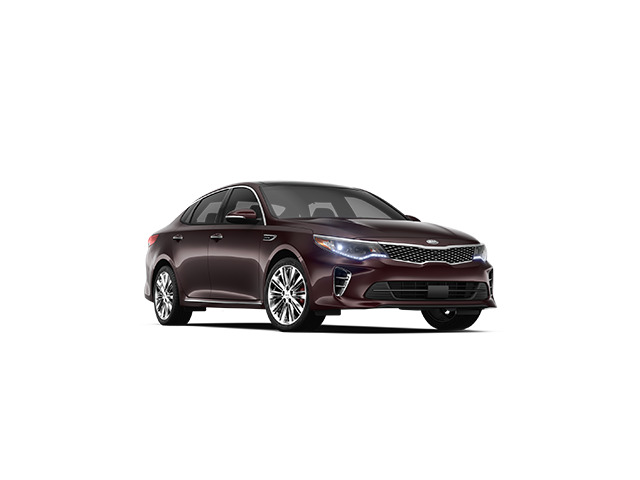 When you're looking for a high-quality, dependable Kia model at an affordable price, consider shopping the pre-owned Kia vehicle inventory at Mike Miller Kia. We carry a wide selection of used Kia models, including the Kia Niro, Kia Soul, Kia Sportage, and Kia Sorento at our Kia dealership near Pekin, Illinois. From a fuel-efficient vehicle for your daily commutes to work to a high-performing SUV to tackle your adventures, we have the pre-owned Kia models to fit your lifestyle. Visit us today to take a test drive with one of our auto sales experts! Find a used Kia model at your local Pekin, IL Kia dealership. At Mike Miller Kia, we put customer service and satisfaction first. That's why we not only offer high-quality pre-owned Kia models, we also provide a variety of auto parts and vehicle services to keep your vehicle performing at its best. When your Kia vehicle requires high-quality auto repair, visit the auto service department near Pekin, IL at Mike Miller Kia. Our expert Kia service technicians can handle any Kia repairs and maintenance you may need. Nothing is too big or small for our auto service team. Schedule your Kia maintenance appointment today by utilizing our online schedule tool. From flexible auto loan rates to Kia lease options, the auto financing department at Mike Miller Kia is dedicated to finding you the most savings. We work with your credit history and can help you value your trade-in so you can keep yourself and your wallet happy. Call our auto financing department near Pekin, IL today to learn more about our current specials on pre-owned vehicles!